This Cowboy Carry Me Costume for hire is a unique Western costume! 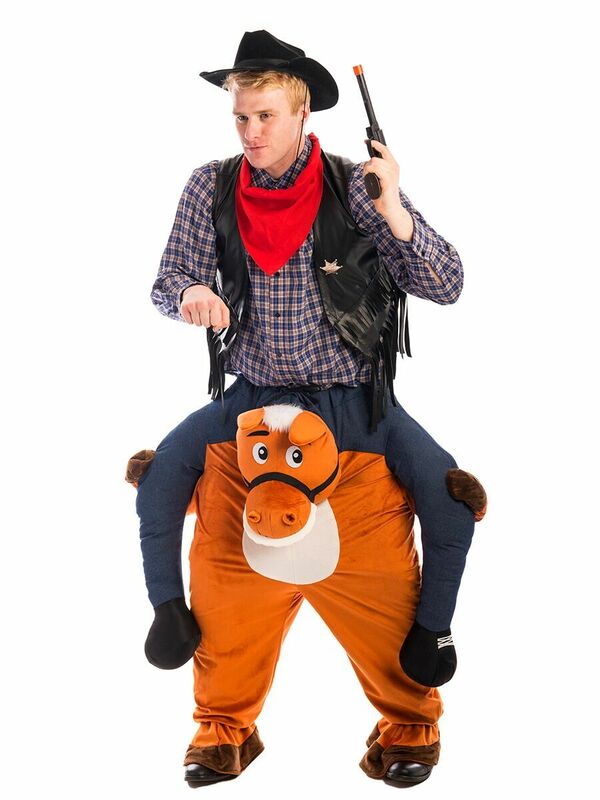 Make everyone laugh with this funny costume as you ride a horse all night! 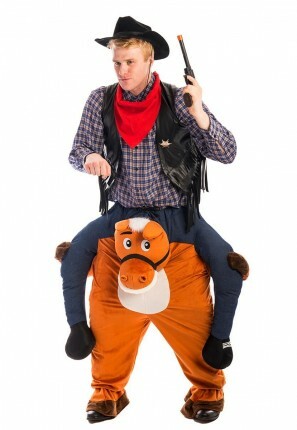 This silly costume is perfect for a Cowboys and Indians, or Wild West party!